I heard ‘macrame’ from a tv show and it was calling me. it’s my natural to be attracted to new, unique, handmade things. so, I search over google and youtube for the tutorial. 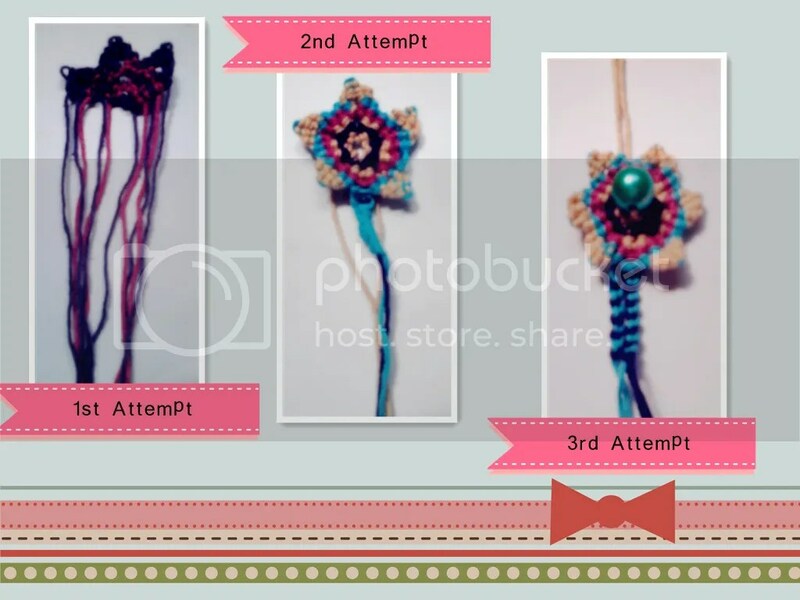 and since yesterday I was trying to make a ‘simple’ star flower from various colors of yarns. 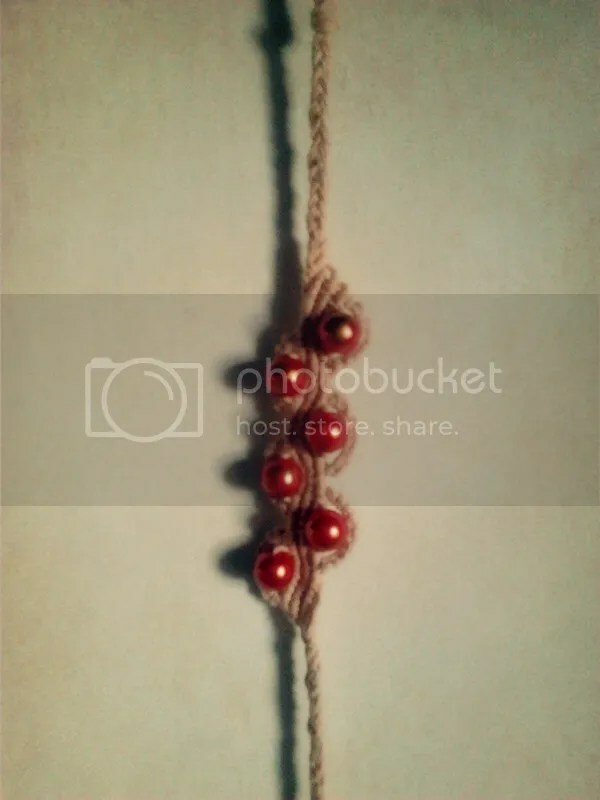 when I saw the tutorial in youtube, I am 100% sure that this is easy… but, at first attempt, I didn’t even know how to make the right knot. and the yarn is got all over the way like an octopus tentacle. so, I put that aside. and at the second attempt, I was getting better, but still, all of the yarns in one side of the star looks mess, and looks different because I screwed up with the knot [again].and today At the third attempt, it was getting closer, but the center of the star still didn’t connect, so when I pull each side, my star will form a line… -_- need to start the fourth attempt. But… here’s the pictures of ….. all the attempts I’ve tried. I’ll keep trying because it’s fuuuunnn… God gave us brain an the capabilities to think. we can learn anything….anything you wish. Ganbate!!! !